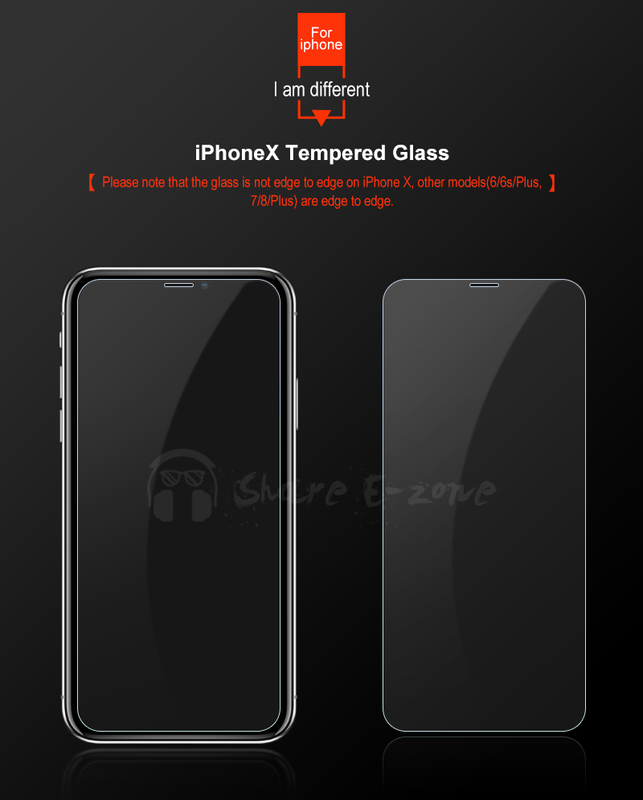 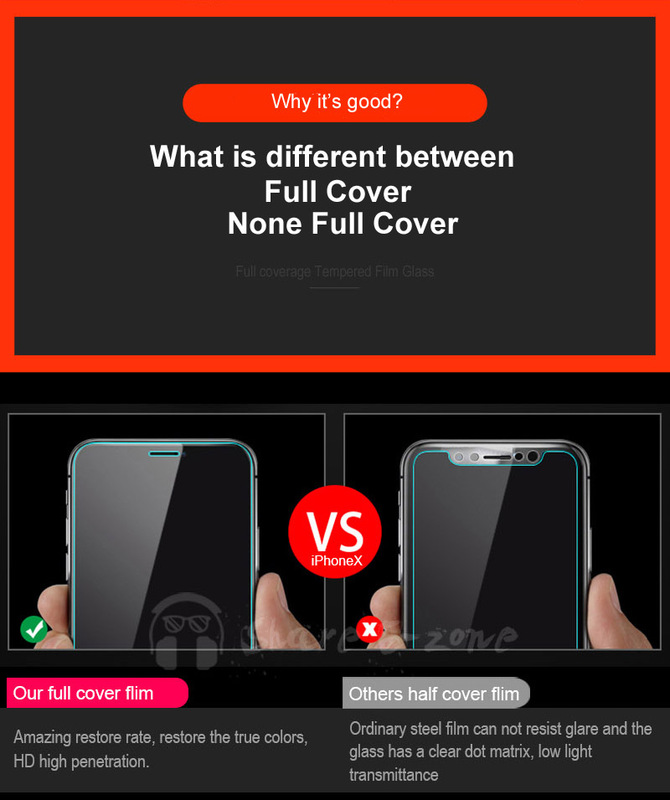 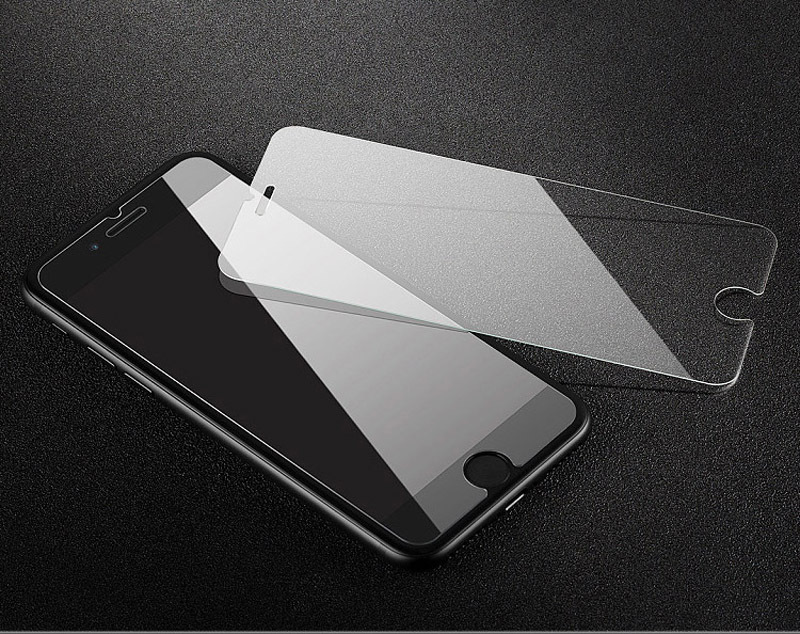 Supcase's premium tempered glass screen protector offers Extra Sensitive Touch for your iPhone screen. 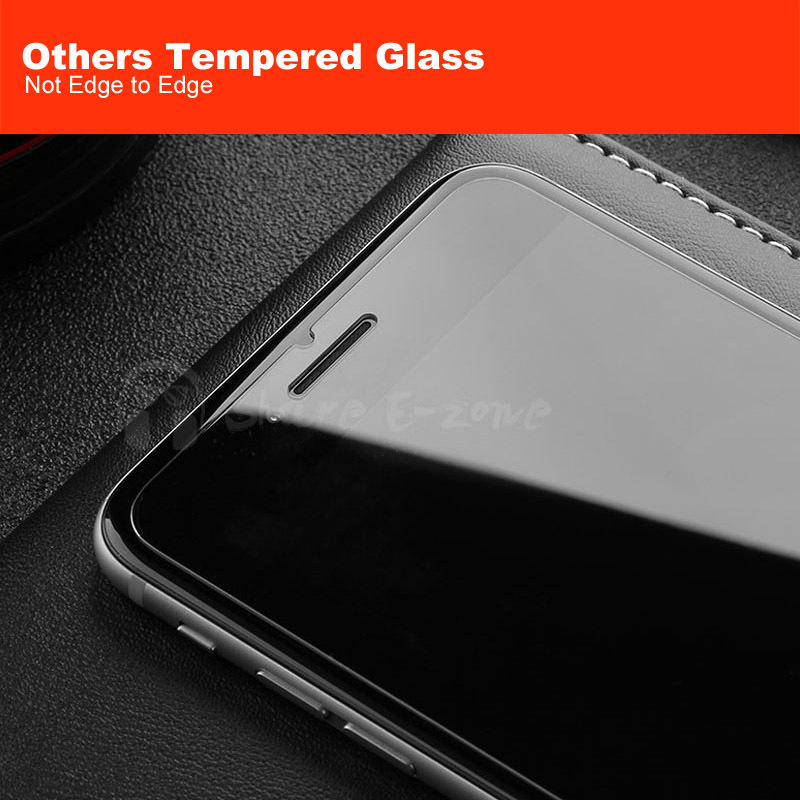 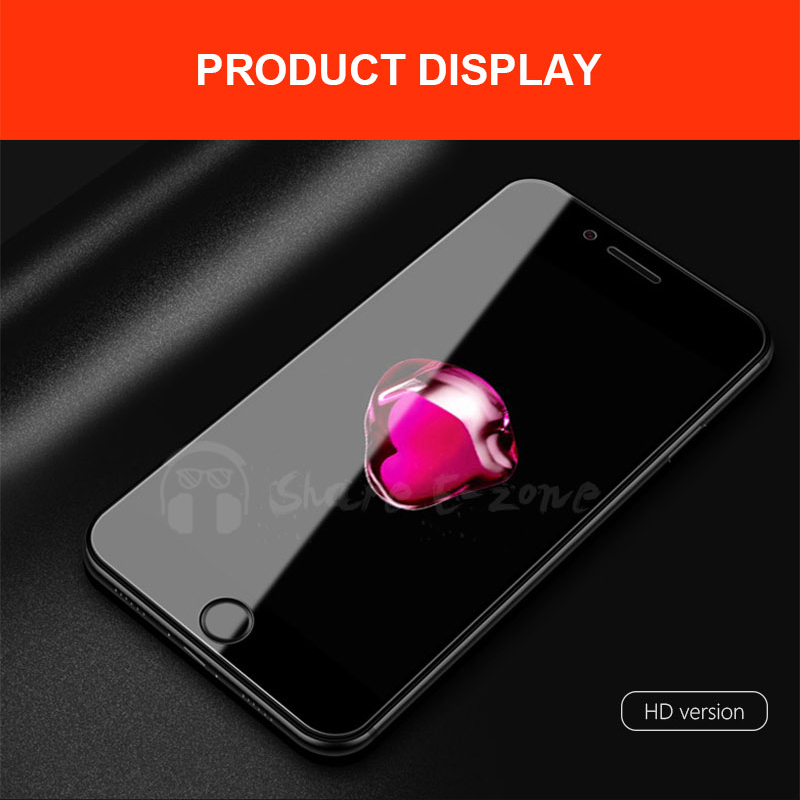 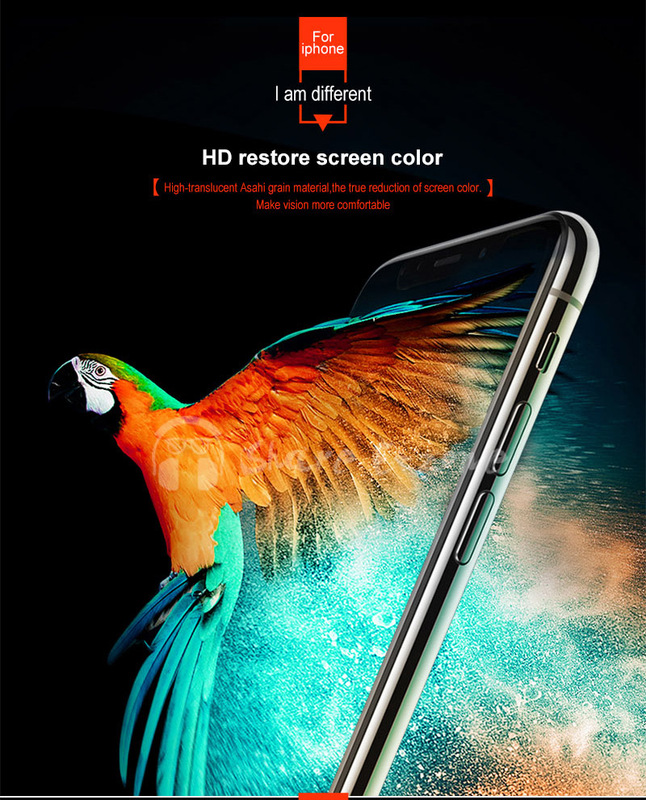 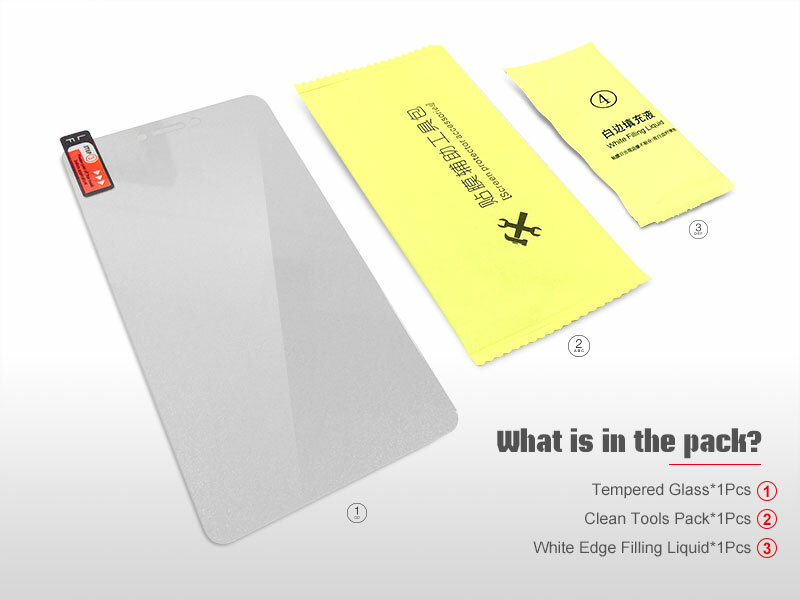 This HD-quality glass screen protector features simple installation and tough defense against scratches, dents, chips and cracks. 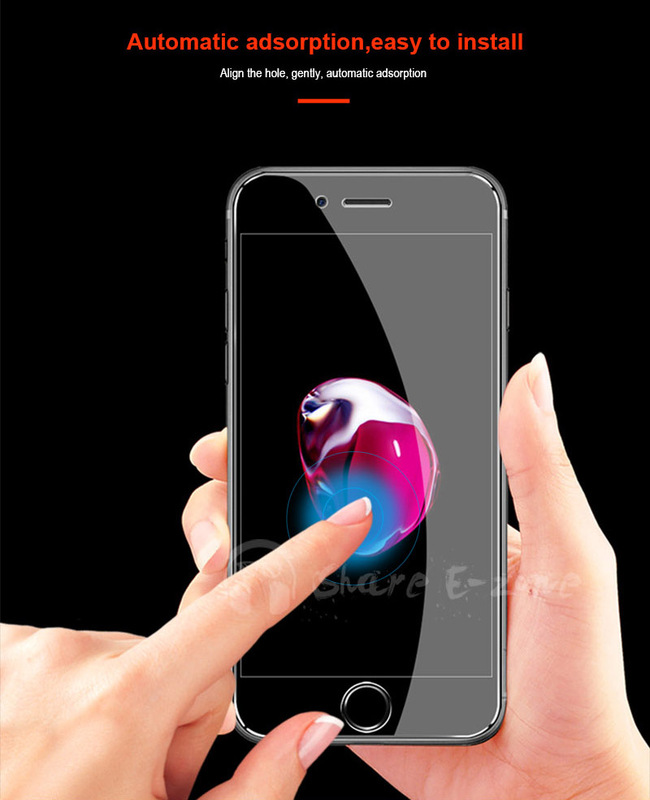 Plus, it won't interfere with the function or display of your touch screen. 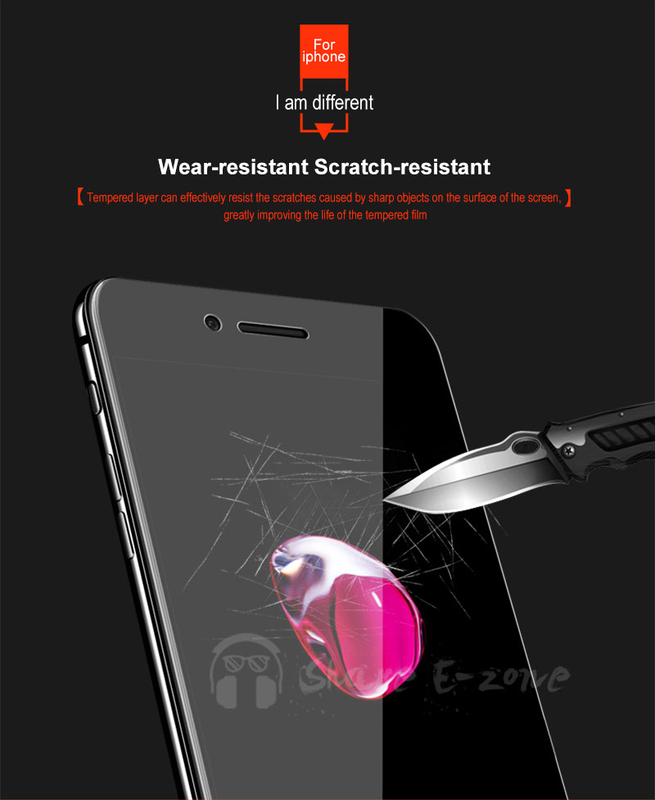 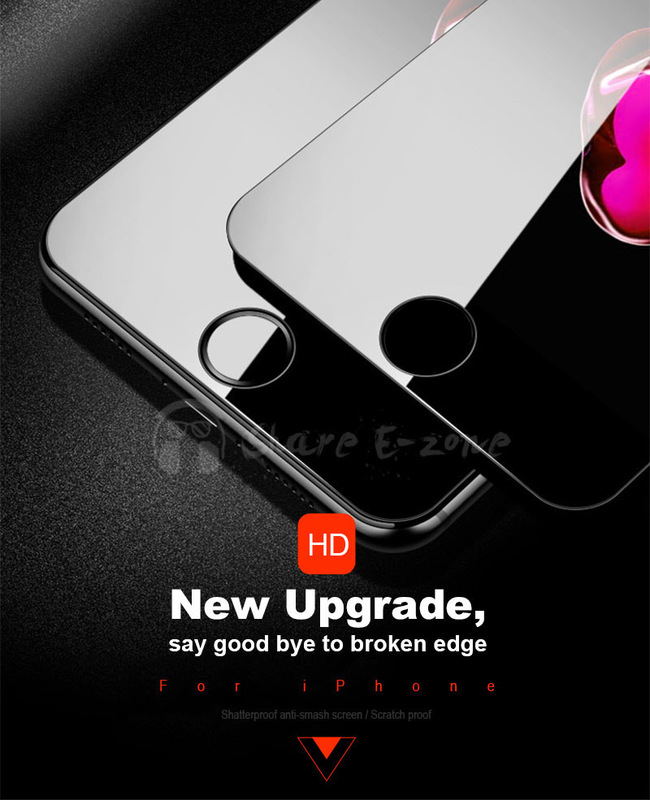 * 9H hardness,Seamless fit,99% HD,resistant to scratch,abrasion and cracking.anti-fingerprint,oil Resistance. 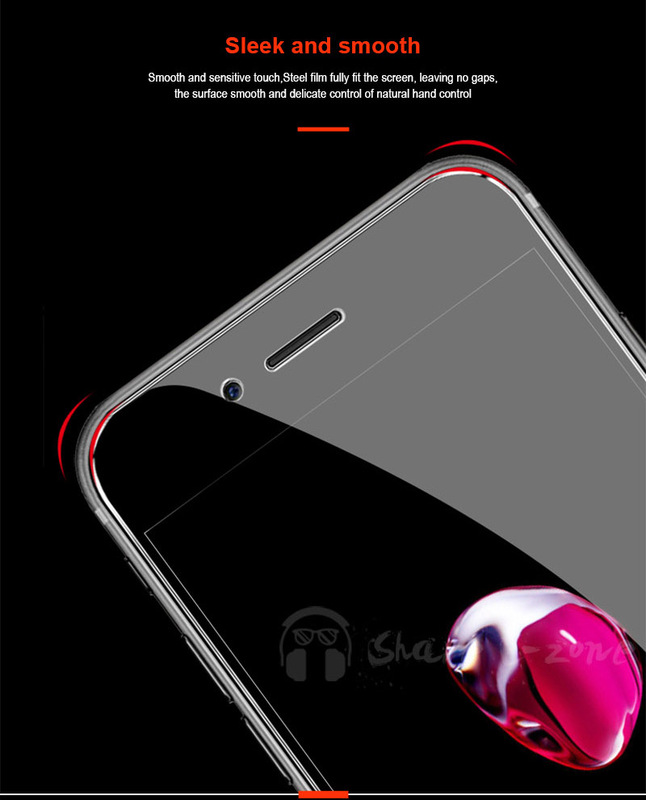 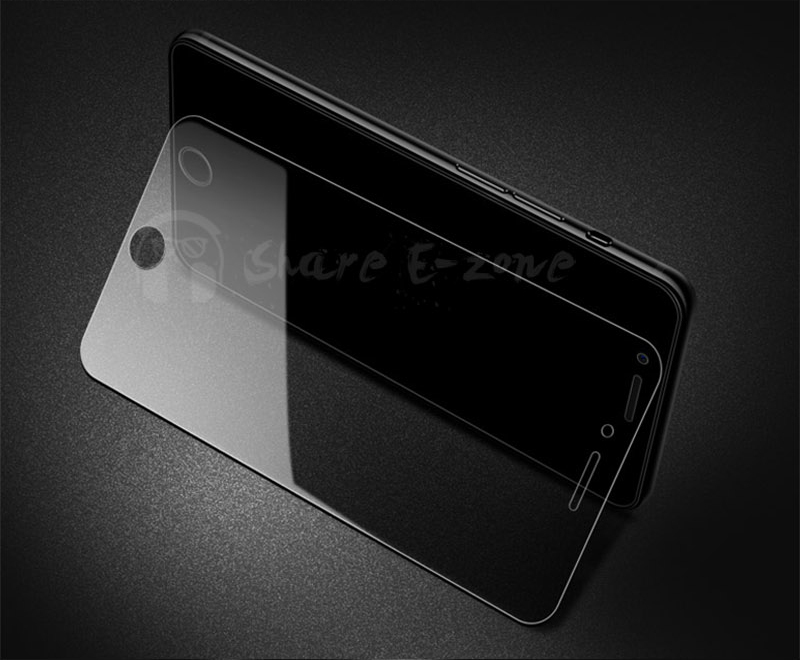 * Smooth hand feeling,Pristine beauty of curved screen,Easy to paste.Protect both side for your new phone.